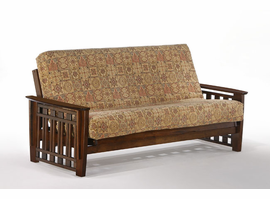 NE Kids Furniture available through Z Modern Furniture Store In Alexandria Virginia. White Glove delivery available in Northern Virginia, Washington DC & Maryland. 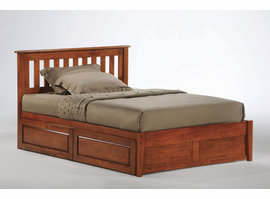 Shop Ne-Kids on our web site or Visit our Virginia (VA) or Washington DC Furniture Showrooms. 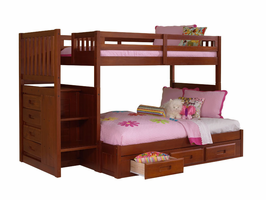 Z Furniture is a dealer of NE-Kids. Here is what NE Kids say about its operation. 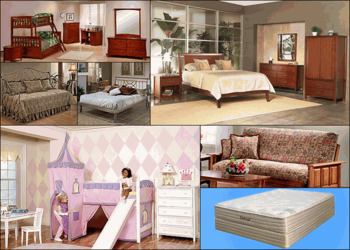 New Energy Bedrooms is a supplier of high quality bedrooms, Kids Rooms, Futons and more.